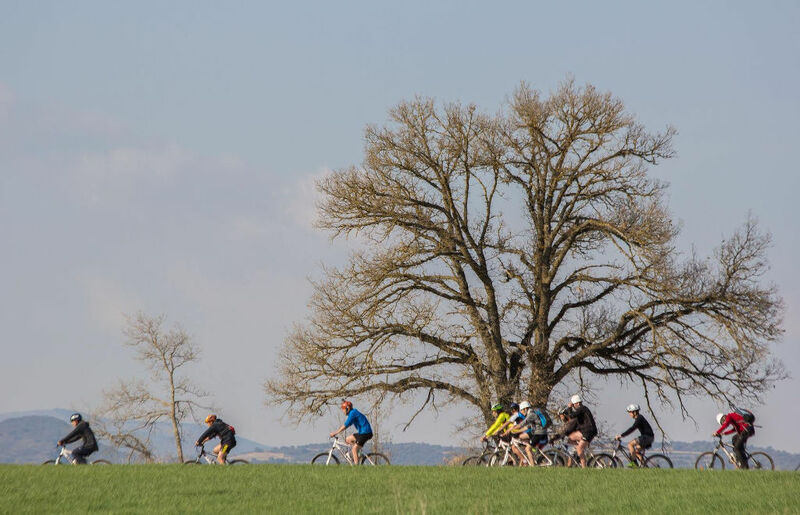 All kinds of competitive races are held in the area: with road bikes or mountain bikes and on foot: La Pallaresa, La Superbonaigua, Els Quatre Rocs, La Vertical Cabañera… All great… Join in! We will print you a graph of the trail in kilometres and height differences and will include the predicted temperatures in different places. We adjust the opening hours of our restaurant and we’ll inform you about all the details of the organization and will help you with everything you need.